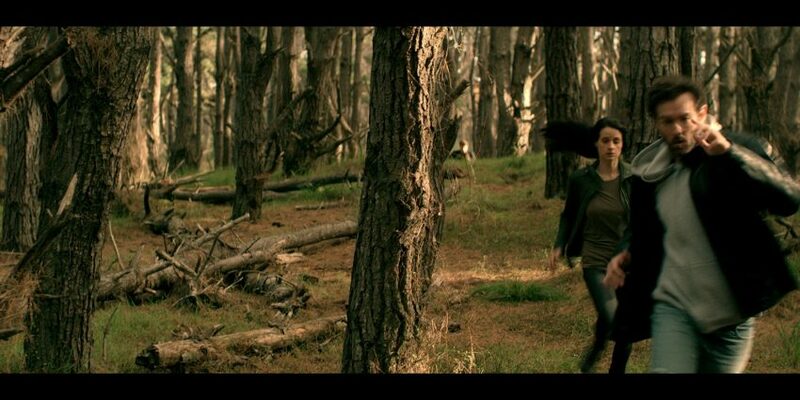 The step towards shooting and coloring moving images can be a daunting one for the established stills photographer. 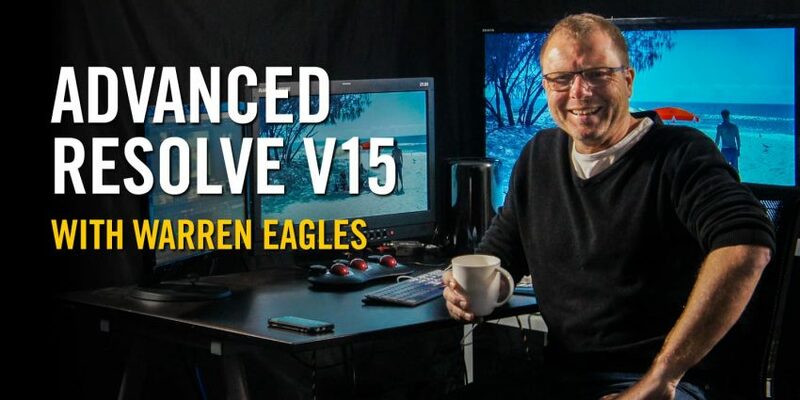 Instructor Warren Eagles started in photography 30 years ago and at that time the two career paths stills and movies rarely crossed. Today, the opportunity to create a web-based two minute promo when you are already working on the stills campaign has never been greater. Photographers have always relied on the finishing tools whether grading themselves or in the trusted hands of the retoucher. Transferring those skills to moving images means you still want the same control. DaVinci realized this around two years ago when they discovered one of the biggest new users of their software was photographers. We started to see new tools added to Resolve: Color Temp, Tint, Highlights, Shadows, Color Boost and Midtone details. These controls are similar to what you might find in Lightroom or Photoshop so making the transition an easier one. 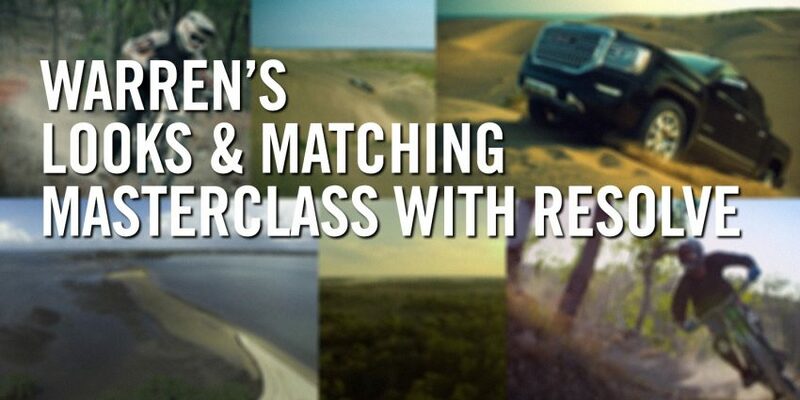 Warren’s classes will help demystify Resolve and get you comfortable in coloring and styling moving images. You can already shoot and grade a nice still picture, you just have to gain the confidence to hit play. 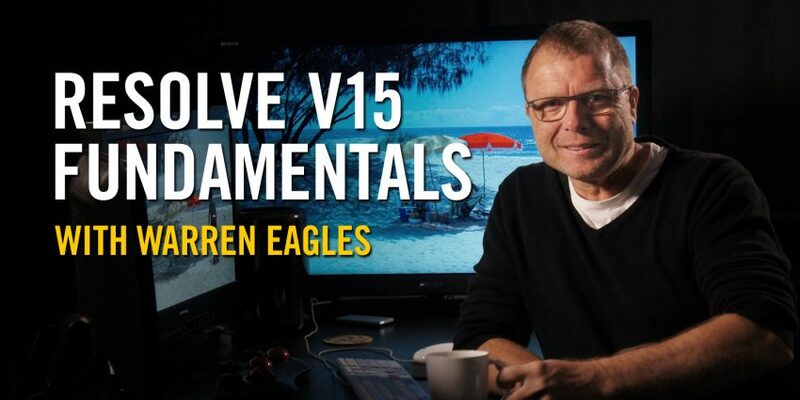 Our full series of fxphd Resolve courses are the introductory Resolve Fundamentals V15, Advanced Resolve V15, and our incredibly popular ew Looks & Matching Masterclass where you can have your grades critiqued by Warren. 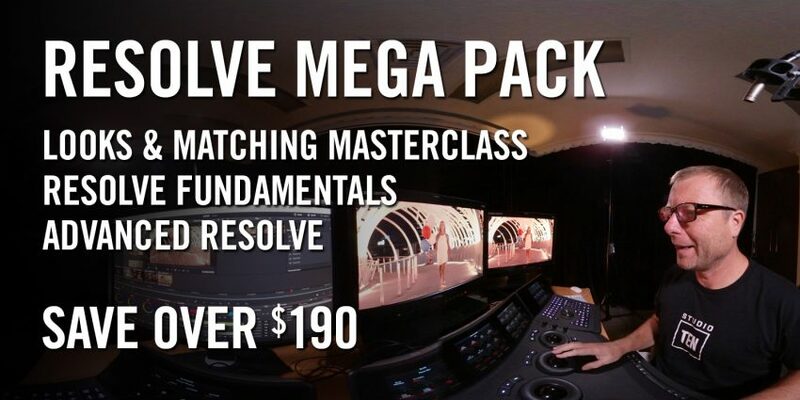 Our full series of fxphd Resolve courses are the introductory Resolve Fundamentals, Advanced Resolve, and our cool new Looks & Matching Masterclass where you can have your grades critiqued by Warren.